On April the 22 1970, 20 million Americans came out to demonstrate for a healthy, sustainable environment. Some see it as the birth of the modern environmental movement. 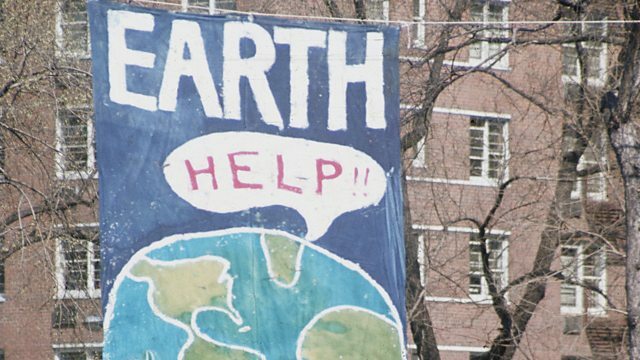 On April the 22 1970, 20 million Americans came out on to the streets to demonstrate for a healthy, sustainable environment in the first so-called Earth Day. Mass rallies were held to highlight concerns about pollution and the destruction of America's natural heritage. Some see it as the birth of the modern environmental movement. Farhana Haider spoke to Denis Hayes, the organiser of that first Earth Day.